Are You Fed-Up of Manually Creating Social Media Sites? we've been able to automate key portions of the process to make it simple and fast. 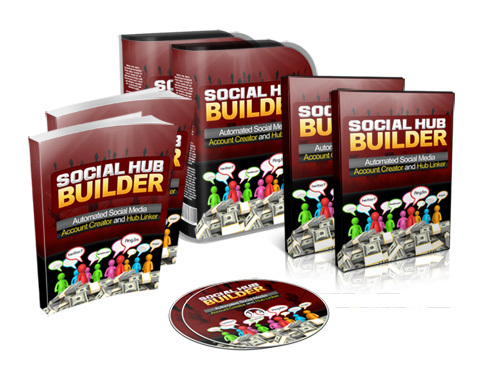 The Social Hub Builder software has been coded to create over 100 TOP social network accounts. The authority and trust of these sites are massive which we can now use to our advantage, but that's not all! Many of these accounts will then get linked to key Social Hubs like HootSuite, IFTTT, Gremln, Onlywire, SocialAdr, BookmarkLovers,Dlvr.it and even scoopit allowing you to make posts and uploads from ONE location . The software will give you a full report of the sites you signed up to with the usernames, email addresses used and passwords, so they are ready for you to use or pass to your client as a report if you are reselling this as a service. (on the first month's subscription). 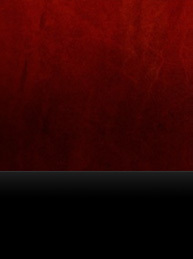 Is there any more investments after subscription ? It's mostly just your time but this tool is built with speed in mind to save you tons of time doing sign-ups manually. The only really other costs could be if you are planning to use the tool to build multiple accounts in any given day then you will need to look at purchasng some high quality proxies.